Are 401(k) Deductions Part of Gross Income? Your gross income is your total earnings received from all sources before taxes and other deductions. If your 401(k) plan exempts your contributions from federal income tax withholding, then your contributions are not part of your gross income. Otherwise, your 401(k) deductions are counted in your gross income. If your 401(k) plan exempts your contributions from federal income tax withholding, then your contributions are not part of your gross income. Otherwise, your 401(k) deductions are counted in your gross income. If you have a traditional 401(k) account, you fund your account with pretax money. In this case, your deductions are not part of your gross income for federal income tax purposes, because your employer does not take the tax out of your deductions. However, when you withdraw your money from the plan, you must pay federal income tax on your contributions. Your traditional 401(k) deductions are included in your gross wages for Social Security and Medicare tax purposes, because your employer must take those taxes out of your deductions. When you withdraw from the plan, you will not owe those two taxes on your distribution because your employer already took them out of your wages. 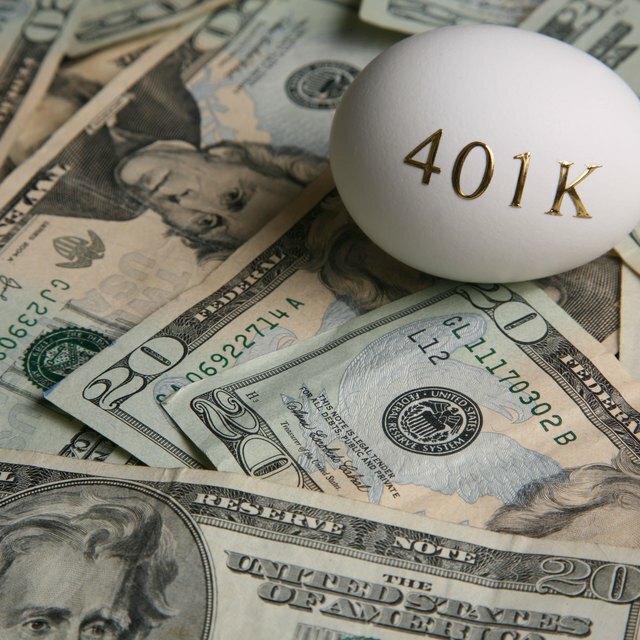 If you have a Roth 401(k) account, you fund your account with after-tax money, which means that your employer must take all taxes out of your contributions. In this case, your 401(k) deductions are counted in your gross wages for federal income tax, Social Security tax and Medicare tax purposes. When you withdraw from the plan, you will not owe any taxes on your contributions. As of publication, if you work in any state other than Pennsylvania, your 401(k) contributions are not part of your gross income for state income tax purposes. Because Pennsylvania requires that employers include 401(k) contributions when calculating state income tax, the deductions are counted in gross income. Regardless of whether the participant has a traditional or Roth 401(k) account, she will not pay Pennsylvania income tax on her contributions when she withdraws from the plan. In all other states, participants must pay state income tax on their contributions upon withdrawal. Is a Roth IRA Withdrawal Subject to Local Tax in Pennsylvania? Because your traditional 401(k) deductions are not included in your federal income tax wages, they are not stated in Box 1 of your annual W-2; this box represents your federal taxable gross wages. Your traditional 401(k) deductions are included in your Social Security and Medicare wages, which respectively go in boxes 3 and 5. If you work in any state besides Pennsylvania, Box 16, which stands for your state wages, should not include your 401(k) deductions. Your employer can list your traditional 401(k) contributions in Box 12, but that’s just for informational purposes. Your traditional 401(k) deductions are not counted in your gross income on your federal tax return. Your Roth 401(k) deductions are counted in your federal, Social Security, Medicare and state wages on your W-2, respectively boxes 1, 3, 5 and 16. Because your Roth 401(k) deductions are taxable, you must include them in your gross income on your tax return.